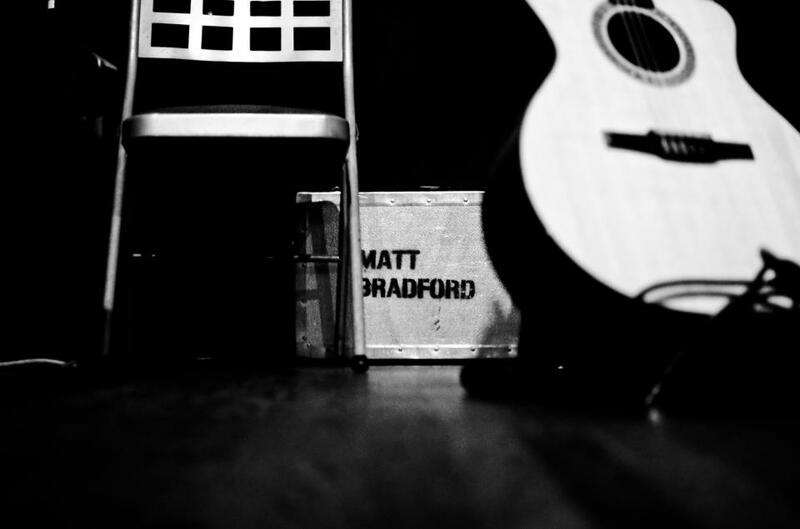 Confession: I met Matt Bradford on Ok Cupid in 2009 and was blown away by his musical talent. We bonded over our love of Bob Dylan and the Rolling Stones and eventually became great friends. To this day he is one of my favorite people on the planet; not just because he introduced me to my boyfriend of 4 years, but because he remains one of the most beautiful souls I have ever encountered. This beauty is present in his raw and heartfelt music. We sat down in Matt’s apartment on the west side of LA where he recorded his latest album, “Broken Hymns.” It’s a title he had in his head for years before finally writing the title track. He proudly told me that it’s the first album he completely mixed and mastered himself. Matt’s girlfriend Clarinda was there to sit in on the interview and when I found out she was a filmmaker too recruited her to assist with one of the cameras. Check out his performance above of “Ain’t Ready To Stop” from the new record and for more of his music log on to mattbradfordmusic.com.